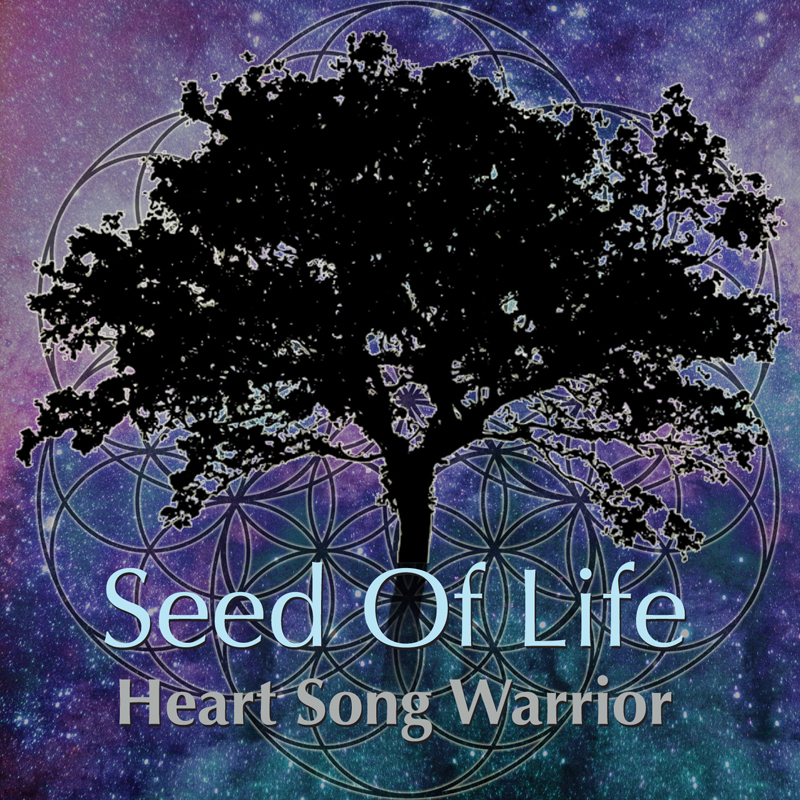 Heart Song Warrior – Seed Of Life – Album Review | The Ark of Music – The best music in the world…you never knew existed. Since the 80’s (when he toured the province of Quebec’s rock bar scene for many years playing with various cover bands), the Montreal, Canada-based singer, songwriter, multi-instrumentalist, composer, Julien Valiquette, has dedicated his life to the art of making resonant sound. 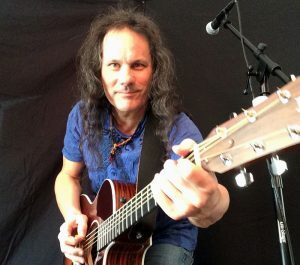 While earning his Masters degree in musical composition in 1996, he was trained in classical piano and voice, and has gone on to take extensive training in sound-healing therapy—a practice that uses music to heal. With an intention to help heal the planet through his sonic expression, Valiquette took the moniker, Heart Song Warrior, and released his first album The Medicine Wheel in 2015, the prelude to this years, Seed Of Life, an equally inspiring collection which further seeks to create peace and light through sound. A tribal rhythm, native flutes, and a psych-guitar melody unite in the album’s opener, Shasta, behold the majestic beauty of a mountain in a 70’s style psych-rock package! Healing Journey offers an entertaining glimpse into Valiquette’s rock background, as we catch hints of what he’s vocally capable of. There’s some serious hairband chops stored-up in those gills. (Listen for, “No, it isn’t me!” at 1:08). All in all, the track is very rock-opera-esque. Opening with a nice bit of finger-picking, Your Soul Knows, offers a haunting female vocal harmony, and an absolutely wonderful piano-centered instrumental break at 2:22. More rock-star vocals and even a bit of Spanish-style guitar ensure that this track maintains what is by now the album’s diverse and complex reputation. I love it when an artist has the courage to include an instrumental. Concluding the album is a gentle melding of keys, violin, acoustic guitar and flute; which unite to create a gentle landscape of sound in the aptly titled, After The Storm. Complex. Intricate. Intentional. Heart Song Warrior’s latest album, Seed Of Life, is like taking-in an acoustic rock-show in an ashram. Subtle, psychedelic tones, and layer upon layer of native flute-drenched, etheric instrumentation unite with Valiquette’s made-for-rock vocal timbre to create a collection of songs that can be simultaneously soothing and engaging. BELOW: Listen to Heart Song Warrior’s album, Seed Of Life, and connect with his website and social media platforms. Please support Heart Song Warrior by visiting him online, and playing, downloading, and/or purchasing his music, or attending a live show! And, as always, thank you for supporting real music!